We are a family run business that strives to bring you quality service at the best price possible. We offer a full home choose service so you choose you carpets & flooring in the comfort of your own home. 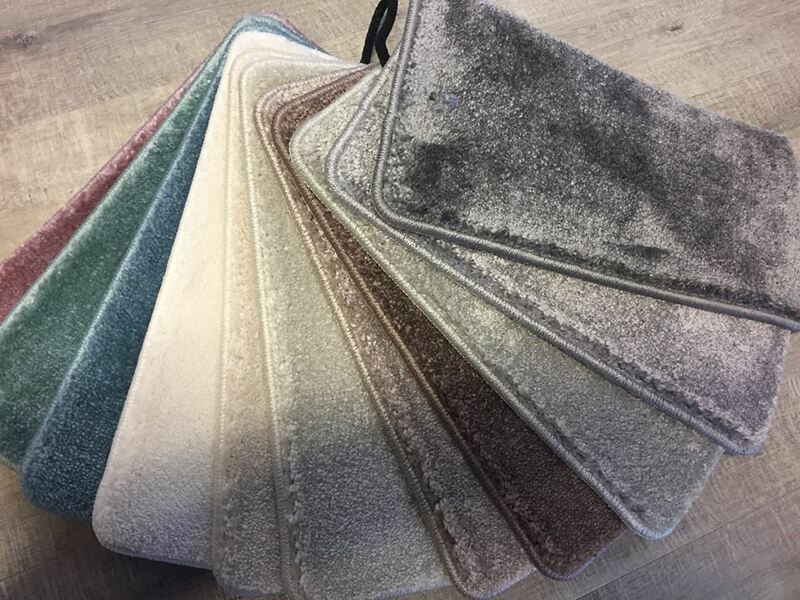 We offer a large selection of carpet vinyl and laminate.We think we can offer you the best flooring experience from estimating to selling to fitting and believe we can fulfil all your flooring requirements.